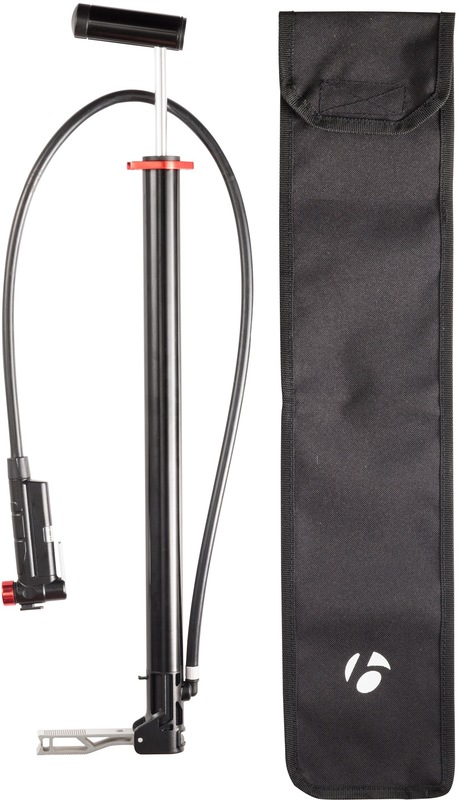 A high-volume travel pump with protective bag. A stable, folding foot for pumping ease. The long hose gives versatility and saves your valve stems.